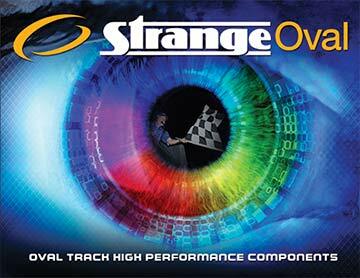 Home » Videos » Strange Ovals Crystal Bailey Gives us a New Angle on Speedweek! Strange Ovals Crystal Bailey Gives us a New Angle on Speedweek! Strange Ovals` Social Media Coordinator Crystal Bailey, gets us up close and personal with some dirt track racing during Speedweek!